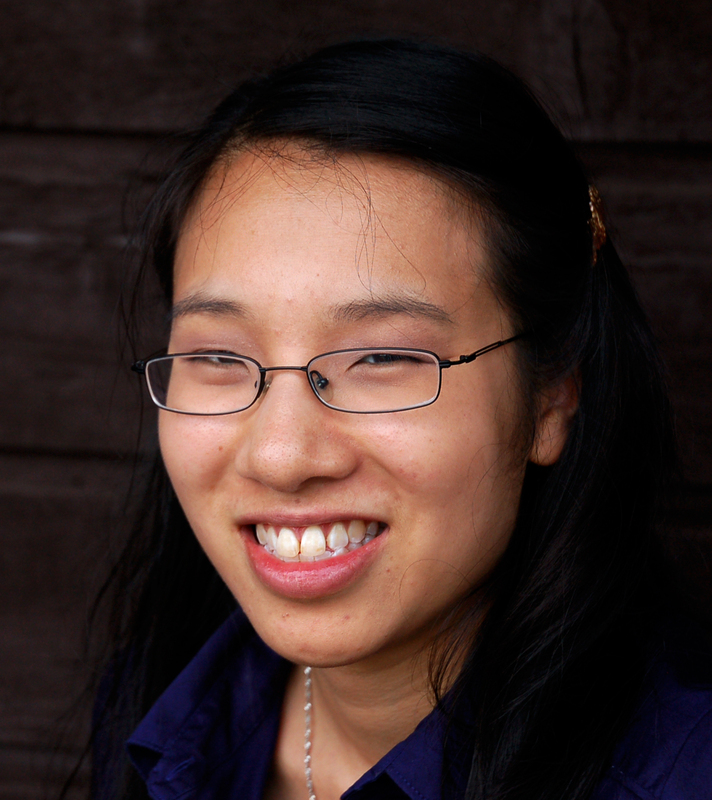 Cati Porter, author of THE WAY THINGS MOVE THE DARK. Tuesday, February 26th @ 11 am PST / 2 pm EST, Carmen Gimenez Smith, author of GOODBYE, FLICKER. Tuesday, March 12th @ 11 am PST / 2 pm EST, Laura Walker, author of FOLLOW-HASWED. Saturday, March 30th @ 11 am PST / 2 pm EST, Khadija Anderson, author of HISTORY OF BUTOH. Tuesday, April 2nd @ 11 am PST / 2 pm EST, Nicole Terez Dutton, author of IF ONE OF US SHOULD FALL. 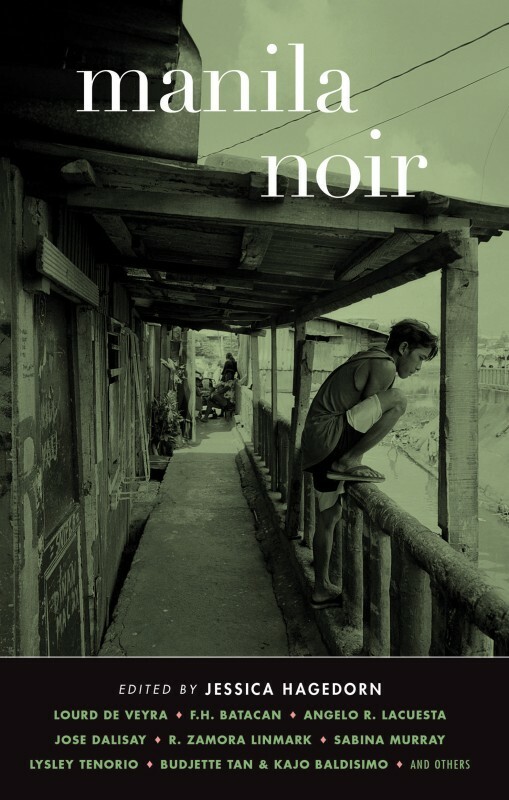 MANILA NOIR, edited by Jessica Hagedorn. Tuesday, April 16th @ 11 am PST/ 2 pm EST, Cati Porter, author of THE WAY THINGS MOVE THE DARK. Tuesday, April 30th @ 11 am PST / 2 pm EST, Derrick Brown, author of STRANGE LIGHT. Tuesday, May 7th @ 11 am PST / 2 pm EST, Matthew Olzmann, author of MEZZANINES. 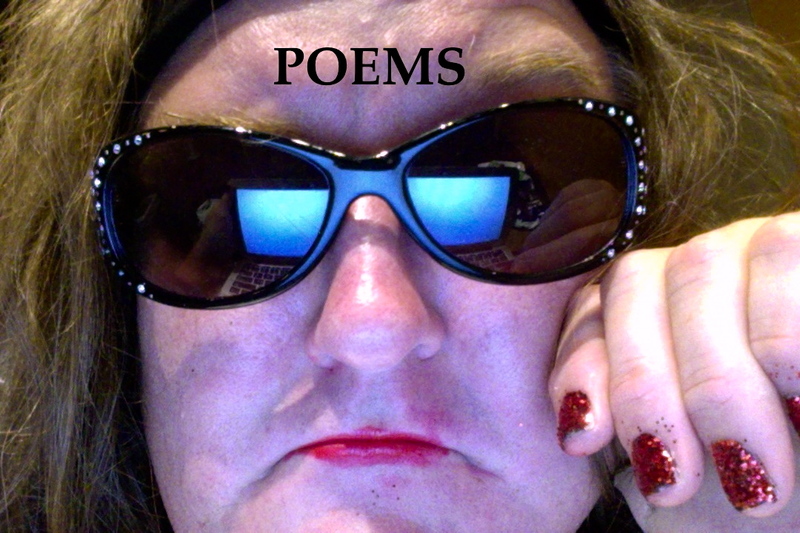 Tuesday, May 28th @ 11 am PST / 2 pm EST, Jessica Hagedorn, editor of MANILA NOIR. 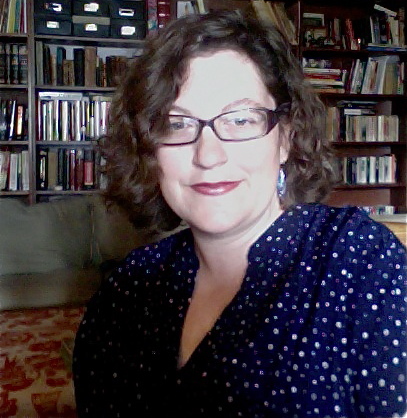 Wednesday, May 29th @ 11 am PST / 2 pm EST, Camille Guthrie, author of ARTICULATED LAIR. I’d love to know what you think about the show, or if you have any suggestions for writers, etc. Feel free to comment or email me at rachelle.a.cruz at gmail dot com. 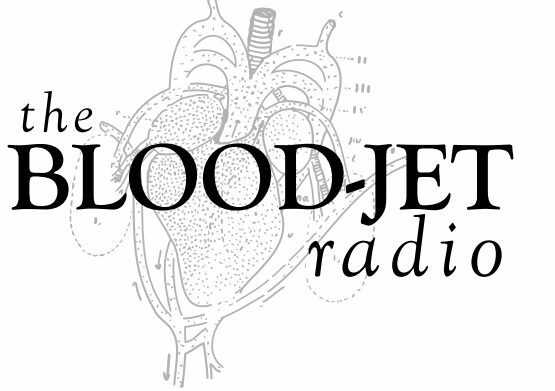 Follow “The Blood-Jet” on Twitter.